Would you pay $10,000, $20,000 or $50,000 for a car without test driving it first? Of course not! That's why we feel a major investment in silver also deserves to be seen and closely examined first . We've made it quick and easy to order four of our best-selling silver coins, at one low, low price– and one click on the add to cart button. For a limited time only, we invite you to test drive the world's most popular silver coins– hand-picked for you. Examine each coin in the privacy of your own home. Then, you decide which you like best. Return those you don't like. The World's Best-Selling Silver Coins– the 2018 American Eagle Silver Dollar. A beautiful, finely detailed, 99.99% pure Silver Canadian Maple Leaf. We also added a collector favorite, metric system design 2018 China Silver Panda. 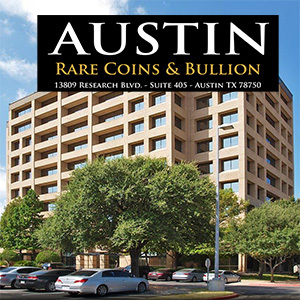 Four great silver coins at one specially discounted price from Austin Rare Coins & Bullion. Exclusive offer limited to new clients. Order online now. 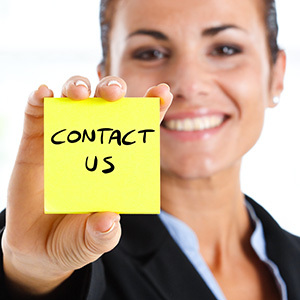 Or call an Austin Advisor at 1-800-928-6468 for credit card privacy. 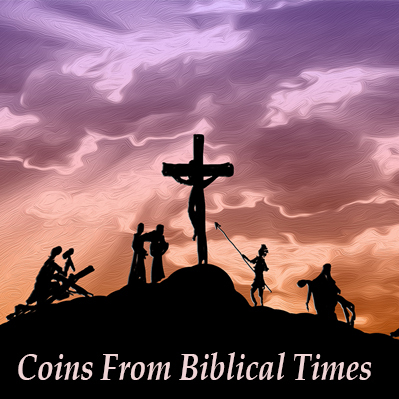 • You may return any one or all of these coins in the Silver Sampler Kit within 10 days for a full refund including shipping charges both ways. 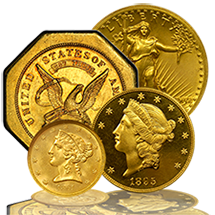 • You must be a new client of Austin Rare Coins & Bullion.